With the seasonal transition it is time to get cozy, and we searched west to east for the perfect wine cellars to get you in the mood. 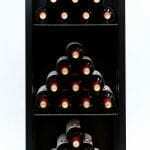 Read on for killer wine cellars in Las Vegas, Indianapolis, and Sarasota, Fl. Forget walk-in closets. 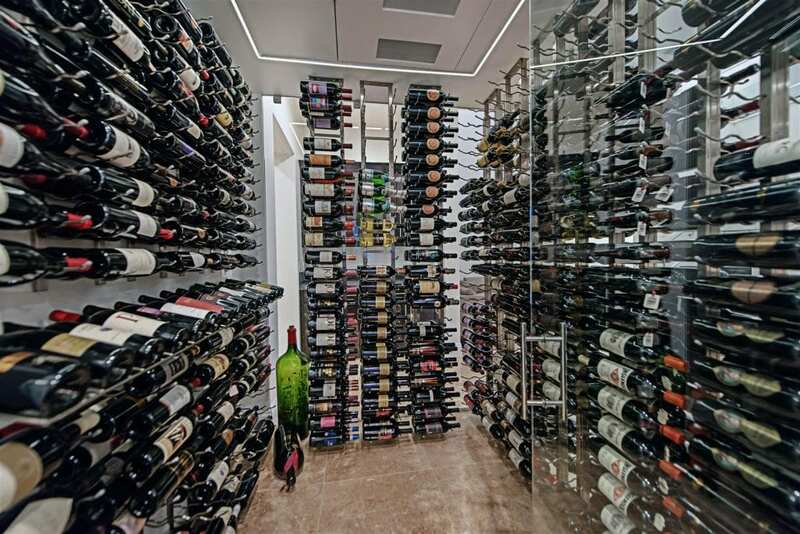 We love walk-in wine rooms. 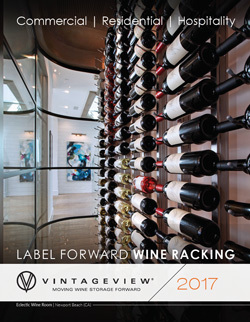 This chic storage area uses Wall Series metal wine racks mounted on Floor-to-Ceiling Frames and Presentation Rows to create a collector’s dream. 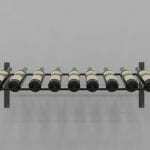 Not only can the owners easily access their everyday wines, but with a built-in cooling unit they can store their long-term wines. In addition to holding more than 900 bottles inside, glass walls create a beautiful view from the outside. 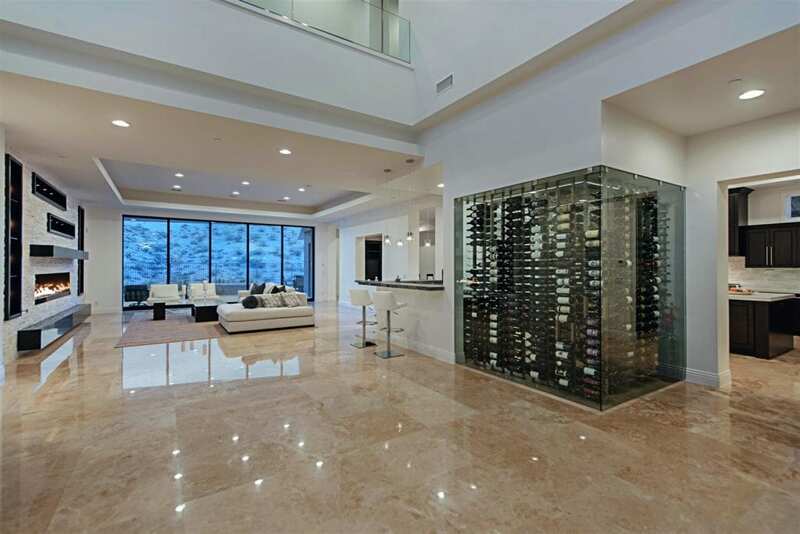 The wine room is a focal point in this open space that is great for entertaining and sharing a bottle of that 2001 Bordeaux you’ve been holding onto. Tony has moved west. Veteran restauranteur Tony Ricci has added a third high-end steakhouse concept to his portfolio, moving one state over from Ohio to Indiana. And he brought some serious design sense with him (especially in the wine rooms) to the latest Tony’s Steak and Seafood. 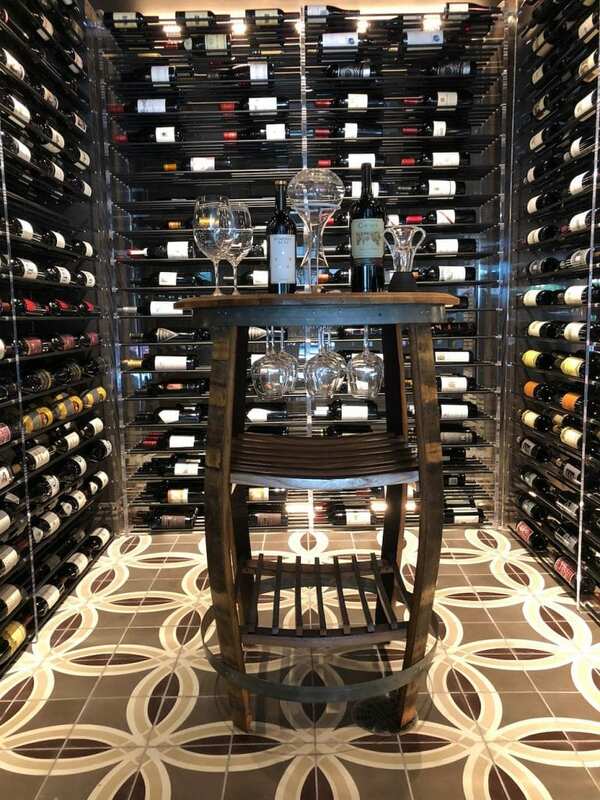 The wine is displayed throughout the restaurant on Wall Series metal wine racks, plus a walk-in cellar was created using Evolution Series Wine Towers, blending wood, metal, and acrylic into one space. 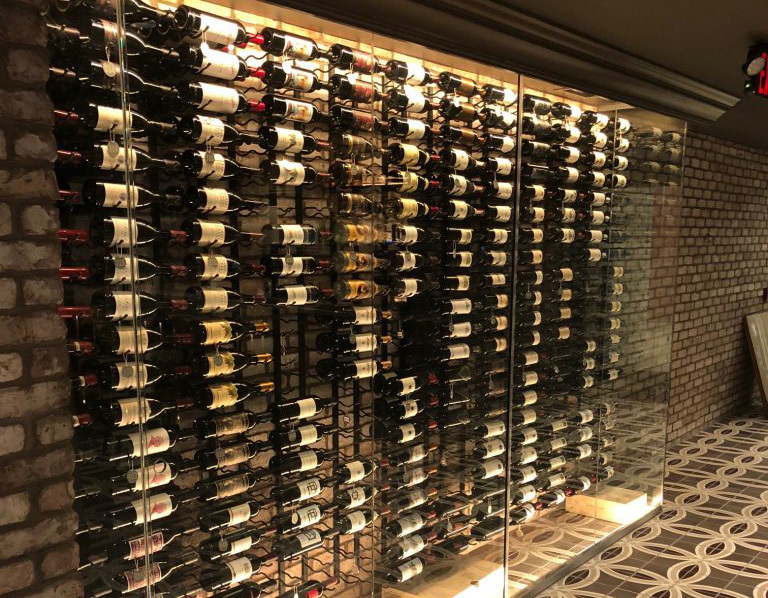 The glass-enclosed wine walls are a visual focal point for guests and emphasizes the multitude of options to pair with their entrees. Maybe this month’s feature wine, a 2012 Masi Costasera Amarone Classico, with the braised short ribs. 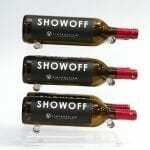 A well-thought out retail space is more likely to sell wine. 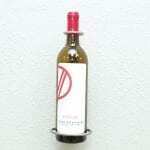 That’s why Michael’s Wine Cellar put its bottles label-forward. Using the Island-Display Racks this urban design mixes metal, wood, and exposed brick to create a warm and open environment. The high-top tables and chairs help create a market-like atmosphere amongst the wine displays and additional appetizer options. The racking is placed on casters, which enables the retailer to move the rows around for events, too. We like how not only does the space feel like a market, but like an outside European market that happens to house more than 1,000 worldly selections. 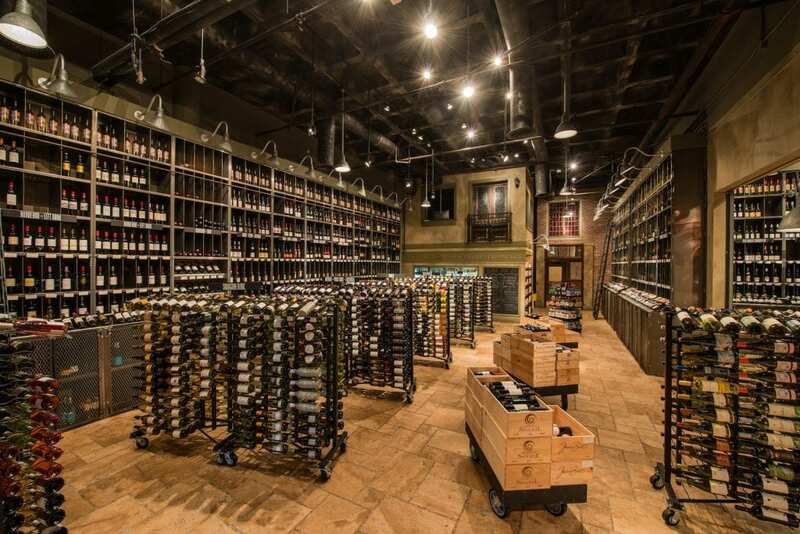 Michael’s Wine Cellar offers even more of an experience with tastings, special events, and classes. We would say taking a trip to Michael’s is a good way to begin exploring international wines, as well as delicious regional ones.